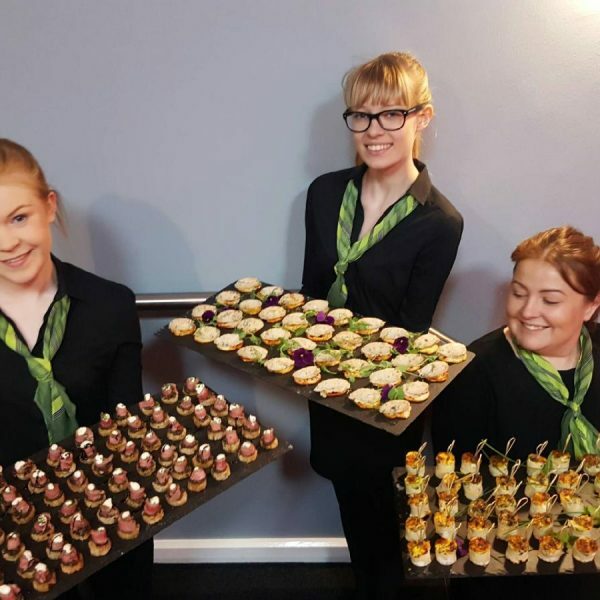 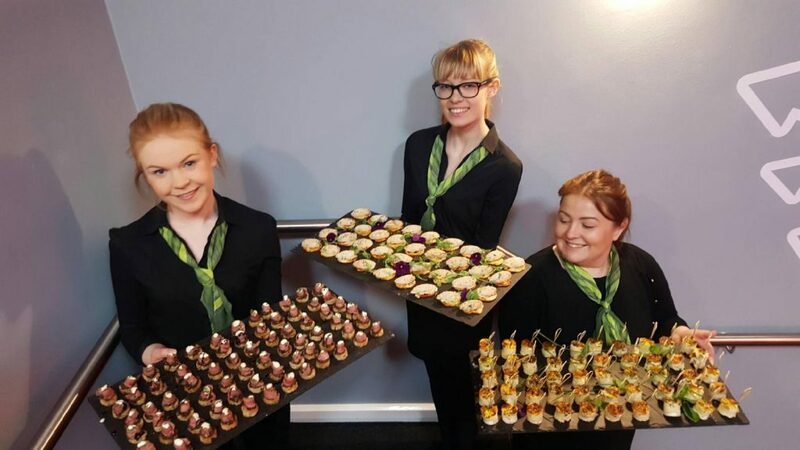 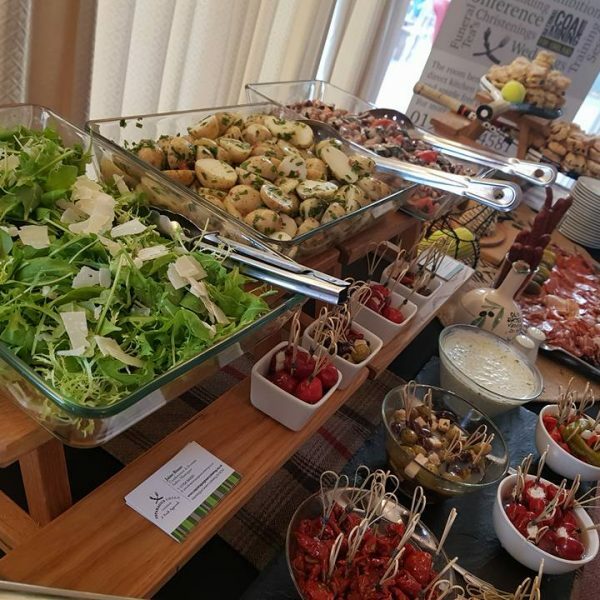 If you are looking for a quality catering provider for your event, then look no further! 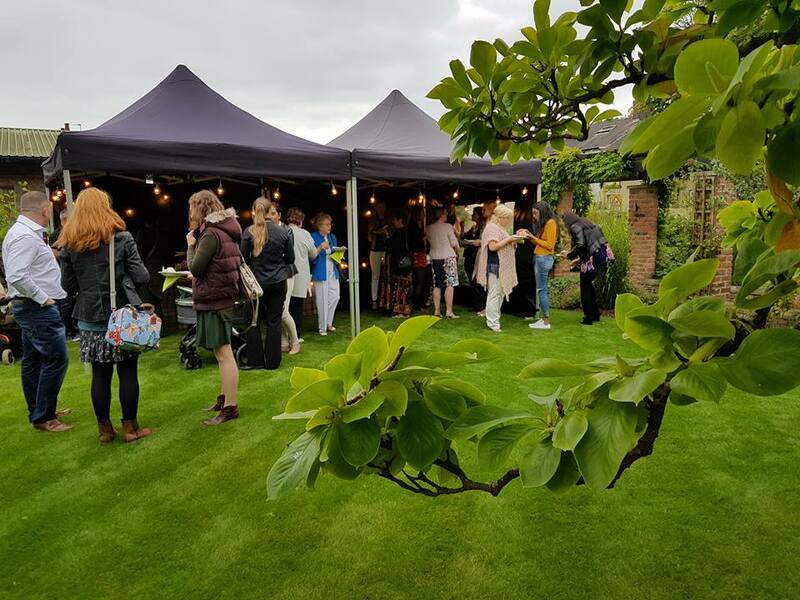 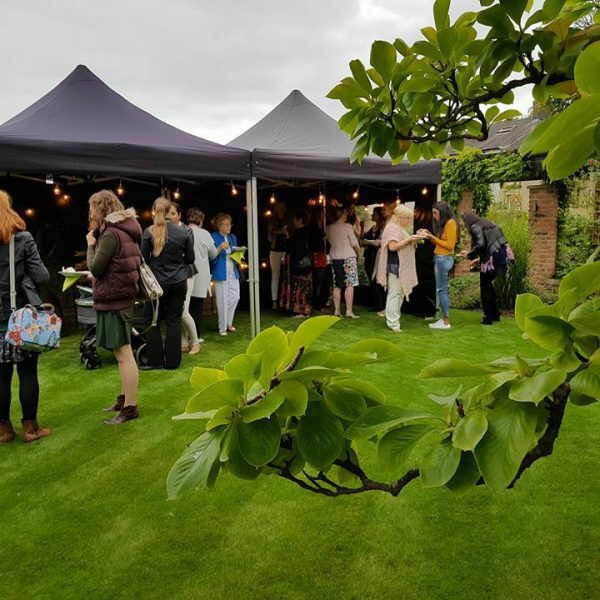 We also have our own Horsebox that was converted from an old Rice working Horsebox, this can be adapted for your event with choice of catering from a breakfast offer to sour dough toasties or even a bar at your event, take a look at our gallery for images, this would look great in your garden or event location a great talking point. 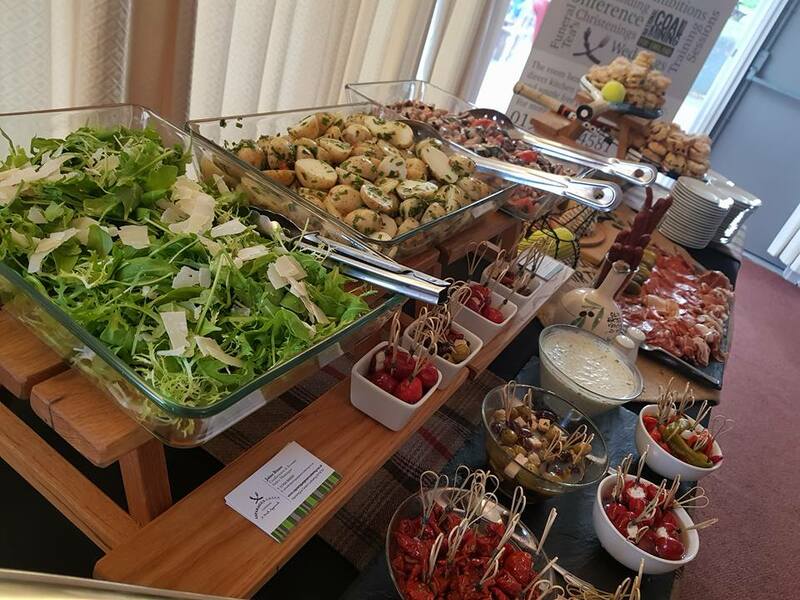 Our friendly team will ensure you enjoy a hassle free event with delicious local and freshly made food.